After my hiatus last month (thanks to a tummy bug), I tried super hard to meet the challenge this month. Let me be the first to admit, this challenge is not easy. Reflection - if you're doing any shooting in daylight the only image you get is yourself - everything reflects. The photos are definitely not my best but I enjoyed the challenge and learning how to look at things a little differently - think about framing and playing with my cameras settings to get the effect I wanted. my favorites are the shots outside the house looking in and the fish tank! Love the fish tank and his look of wonderment! I agree with Lea. The shots through the window and the fish tank are also my favorites. Great job! Love the fish tank shot, great job! I really love the shots through the bedroom windows Belinda! And the frames on your windows are awesome! I think you did a lovely job. 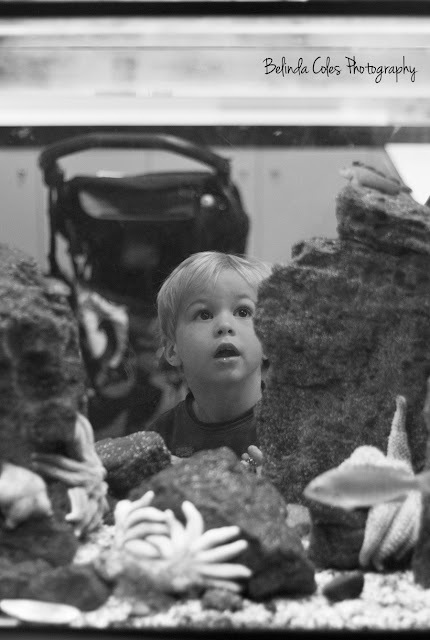 I love the different shots you were able to get, the look of wonder on his face in the fish tank image. The cherished moments at story time! So sweet! His expression is priceless! Great job! 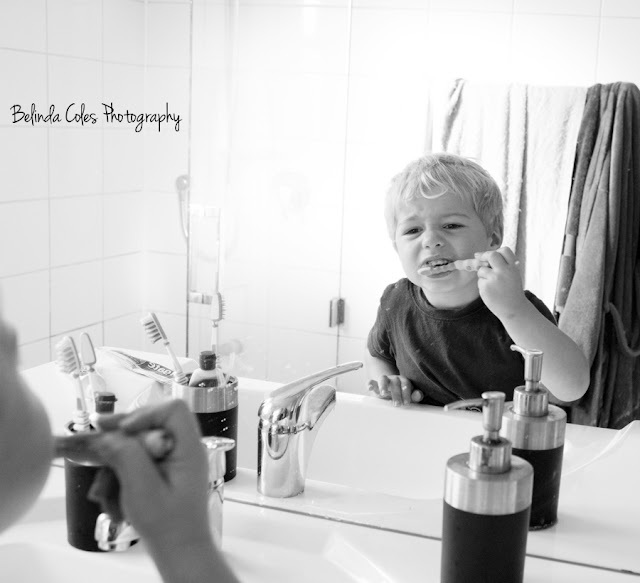 The teeth brushing in the mirror makes me SMILE!